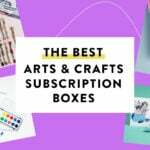 Check out the latest craft on My Subscription Addiction! New Crafty Subscription Box Alert! Brit Kit from Brit.Co – DIY Kits! 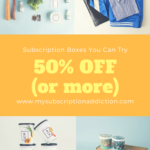 New Monthly Subscription Box Alert! Celebrate Crate!